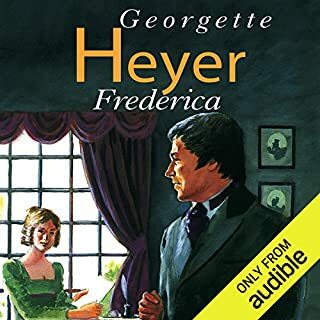 This, the first Heyer I ever read, isn’t her best, but it is brimming with gorgeous characters. I wasn’t sure about Cornelius Garrett to begin with. His Avon seemed at first too foppish. But it was soon apparent what a masterful voice actor Garrett is. 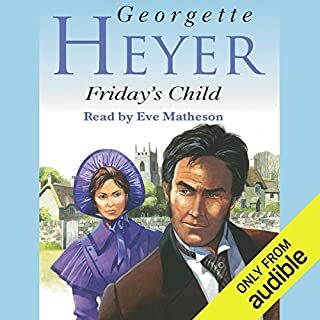 His characters are beautifully done and his Avon masterly. 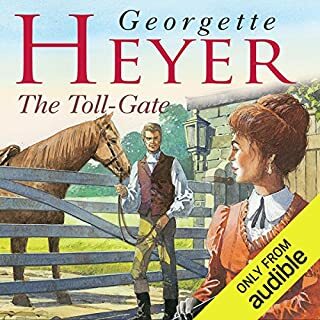 The Toll Gate has a genial hero that you can’t help liking, a cast of fun characters and a mystery adventure coiled into another of Heyer’s ‘reluctant’ romances. The love story is barely there, integral, but taking a back seat to hero John Staple’s personality and determination to solve the mystery. The narrator, Daniel Hill’s voice for John is disappointing. It isn’t a failure of his performance so much as a poor selection for the task. John’s voice is described as being calm and deep, but Daniel Hill’s voice is too light for that and he only succeeded in making John sound rather abrasive. 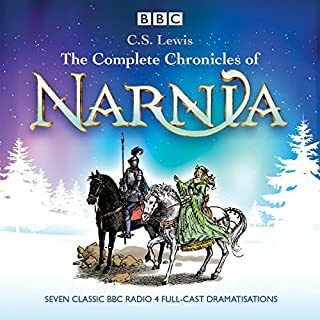 The adventure and climax of the story was also read as though it was a sporting event and Daniel Hill the broadcast commentary. 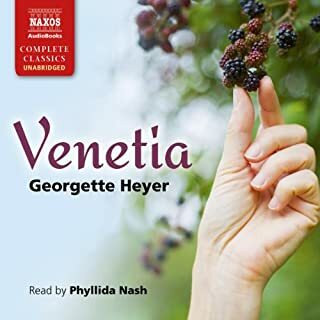 His voice is better suited to Heyer’s gentler novels. 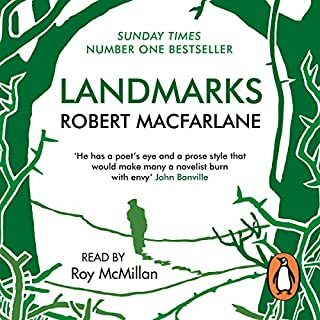 I can't imagine the print book could be better, except that it might be easier to go back and more easily find passages that resonated. 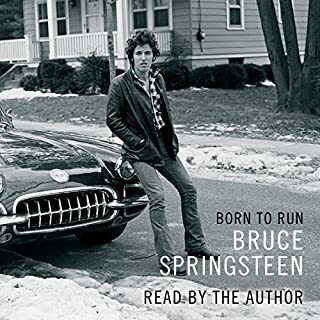 To hear his story in his own words, his love of family, his fears around his father, his battles with depression, his musical development and story, the anecdotes of a career and a life well lived, this is indeed a privilege, adding so much to the appreciation of the music and the complex and beautiful human being that is Bruce Springsteen. This is a story of no faith in an unacceptable God. It's also a love story. 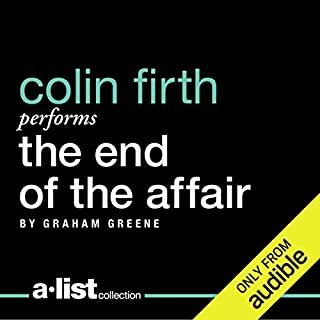 Colin Fjrth manages the characters and the despair and sorrow magnificently. He is now the benchmark for what ranks 5 stars. 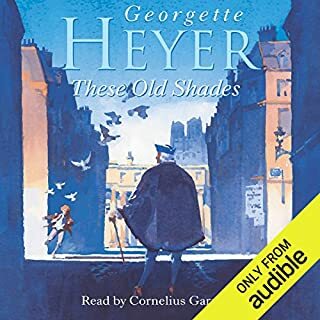 Still crying at the end :even though it was sometimes a little forced I n its narration with the characters describing the action. Proves that a story that runs true will always work!